There are so many fad diets out there that promise a ‘quick fix’. . . but most are going about it in an unsafe way. 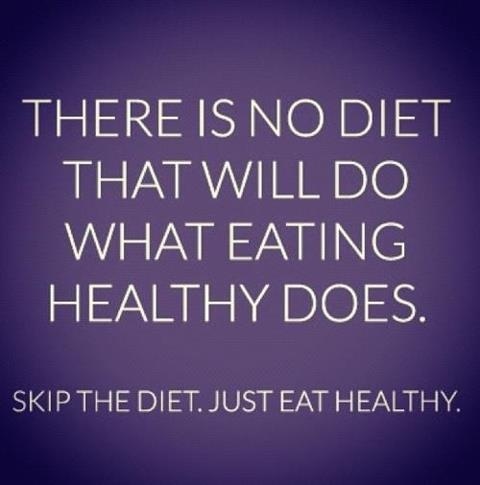 Sticking to pure and healthy foods will get you results that actually last. A balanced diet is key!